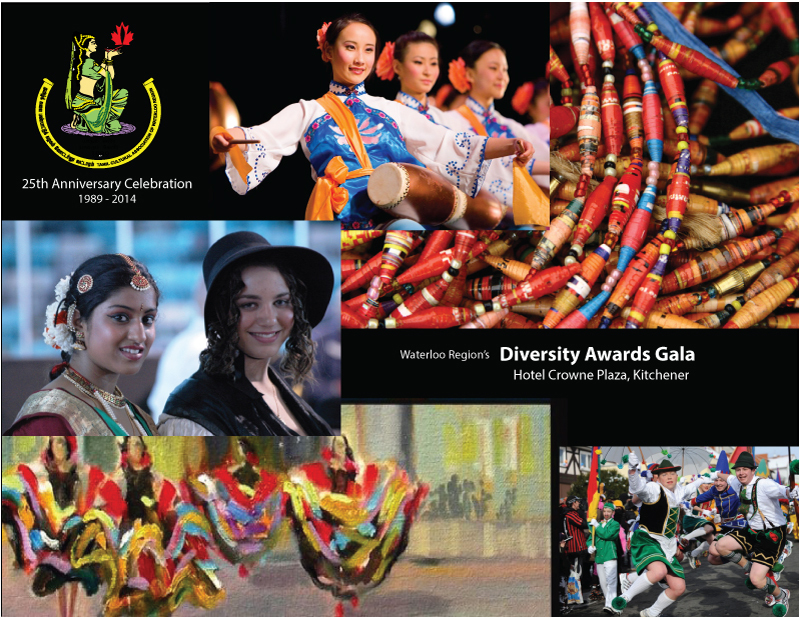 are pleased to announce a Call for Nominations for the first annual Waterloo-Wellington Diversity Awards, to be presented at the TCA 25th anniversary Diversity Gala on Saturday April 26, 2014, at the Crown Plaza Hotel in Kitchener. 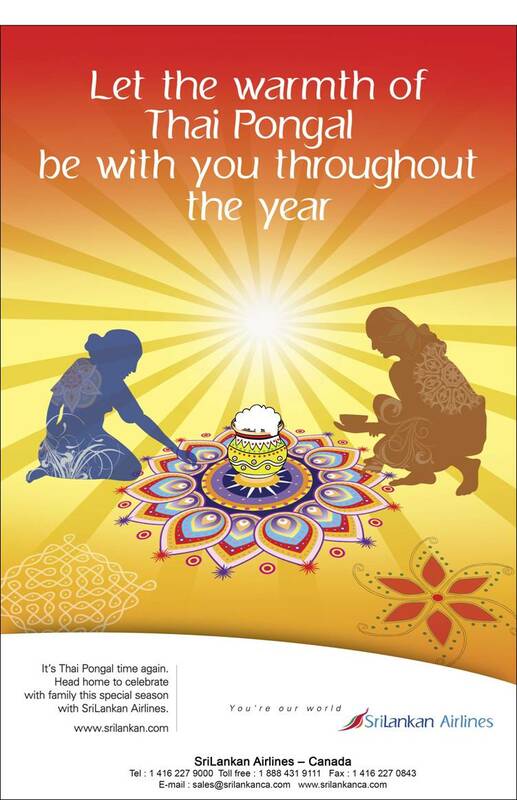 Our aim is to recognize individuals who have made outstanding contributions to the vitality and well-being of our region by honouring them as Champions of Community and Diversity. 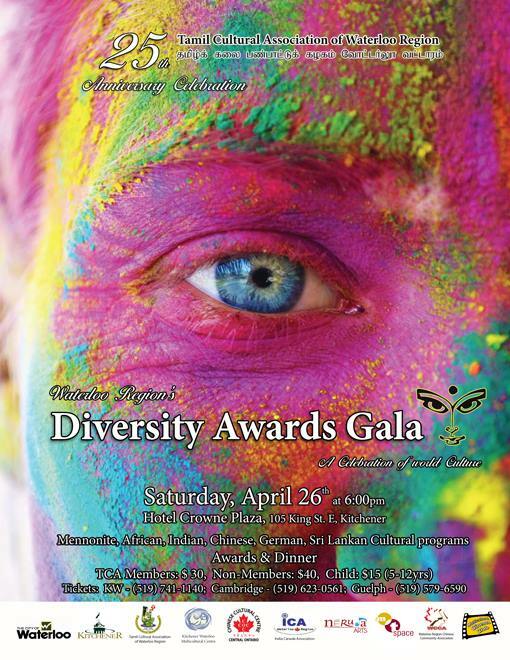 Associations, organizations as well as individuals throughout the Waterloo-Wellington area are welcome to nominate deserving individuals from any field or background. Nominations from the following categories are especially welcome: Youth (25 and under); Business; Arts & culture; Volunteer; and Learning/education. The nominations will be evaluated by a committee that will operate at arm’s length from TCAWR and the partner organizations, in closed, confidential sessions. Criteria that will be taken into consideration include cultural upliftment, record of service and impact, both within a particular community or association, and in the community at large. We are looking for exemplary contributions from individuals with qualities such as visionary, well-rounded, determined, and committed. Diversity Awards Gala Saturday, April 26 at 6:00pm. Crowne plaza Hotel, Kitchener. 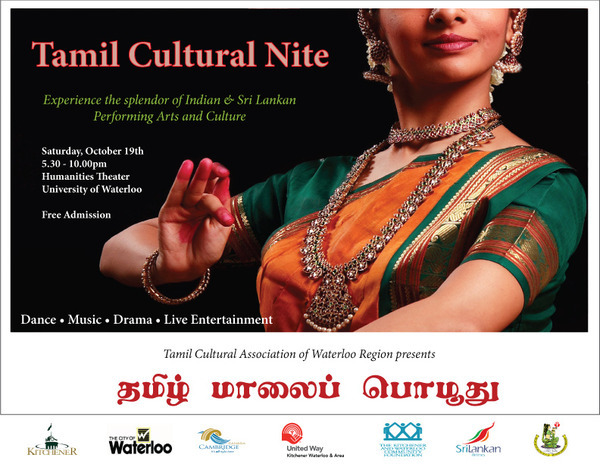 Quiz Master – Lloyd Saldanha in Waterloo, Ontario. 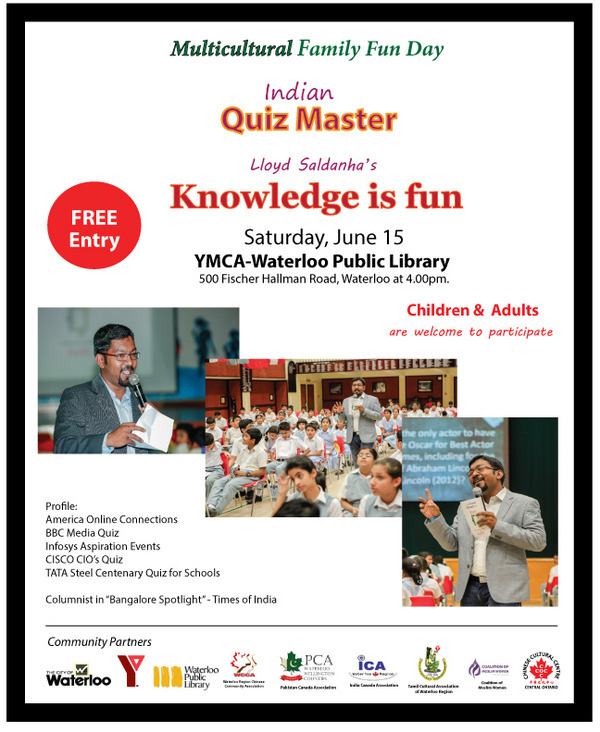 Indian quiz master Lloyd Saldanha at the Multicultural family fun day, Waterloo, Ontario.